Every year we order holiday photo cards to send out to our friends and family. We just think they are more personal. Because they are more personal, we do not feel comfortable sending them to business and casual acquaintances. 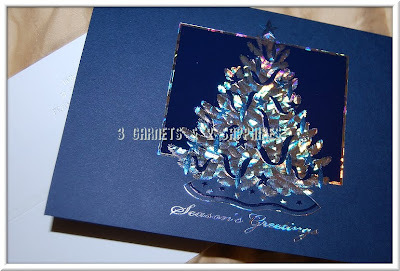 That is why we always purchase additional Christmas cards that are elegant and slightly more formal. This year we found the perfect cards from The Gallery Collection. The Seasons Greetings Shimmering Tree Card had the elegance we were looking for. Like some of the other holiday cards available on GalleryCollection.com, this design is offered with either "Seasons Greetings" or "Merry Christmas" on the front. The inside of the card houses a greeting we selected from a long list of possibilities. Beneath the greeting is a personalized signature we composed to represent our family. 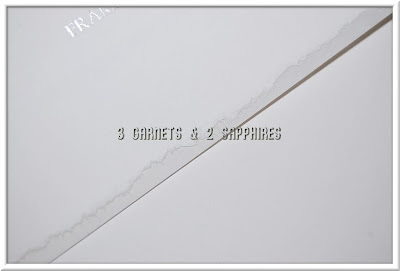 We were able to have the envelopes foil embossed with our return address, which looks much nicer than address labels. 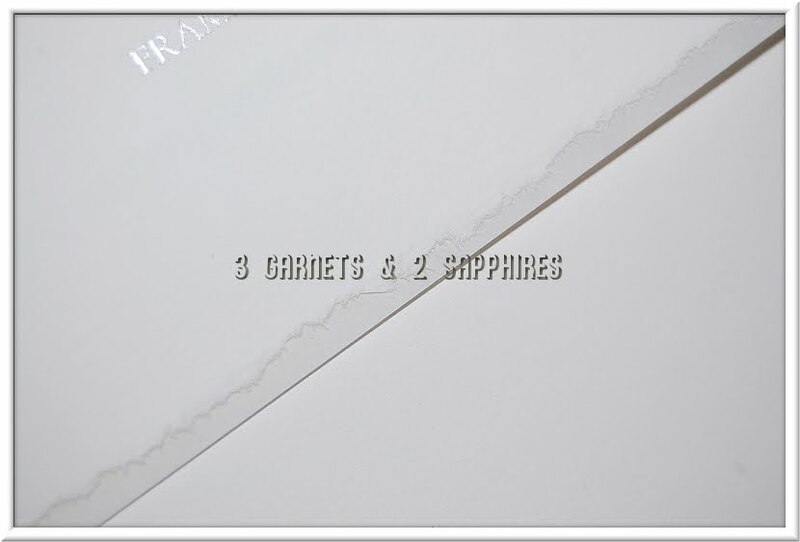 Our envelopes also are lined with foil, have a torn edge, and are self-sealing. 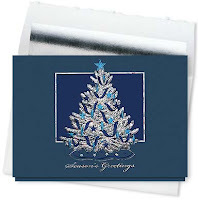 To view all The Gallery Collection's holiday cards and other products, such as all-occasion cards, birthday cards, gift bag ensembles and more, visit GalleryCollection.com . Also, remember to stop by the 50% off sale holiday cards section. Thank you to The Gallery Collection for sending us a complimentary product sample to base this review upon and for providing additional product for our contest prize. One lucky reader will receive their choice of one Gift Bag Ensemble (ARV $29 to $40). Browse the selection of holiday cards offered by The Gallery Collection. Then leave a comment telling me the name of one card design you especially like (aside from the one reviewed in this article). You MUST do this to be eligible to win this contest. 3) For 10 extra entries, request a catalog from The Gallery Collection. Then come back here and leave TEN separate comments telling me you did. 5) For 1 extra entry, "Like" The Gallery Collection on Facebook. Then leave a separate comment with the link to your Facebook profile.